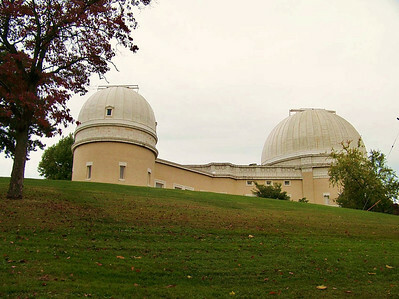 Allegheny Observatory Sept 25, 2009. 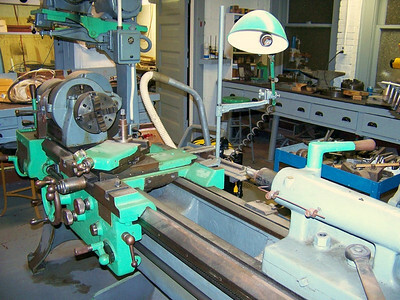 This Monarch Lathe is in wonderful shape and is located at Allegheny Observatory approximately beneath the Observatory's Lecture Room. 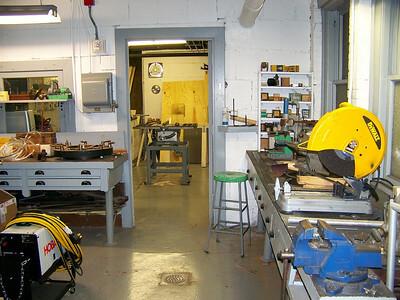 This image was taken from the metal shop looking into the wood shop. 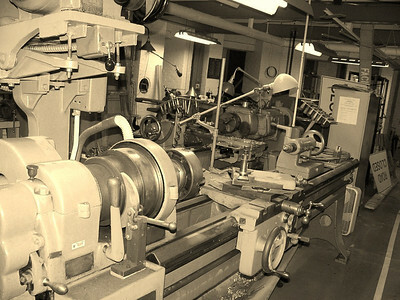 I decided to transform this image I snapped of anique lathe into an "older syle" photograph to set the mood. 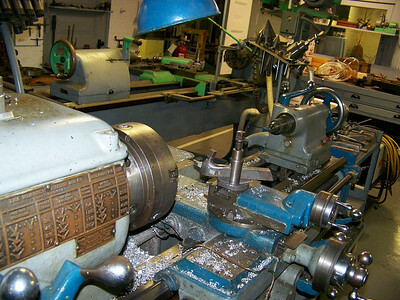 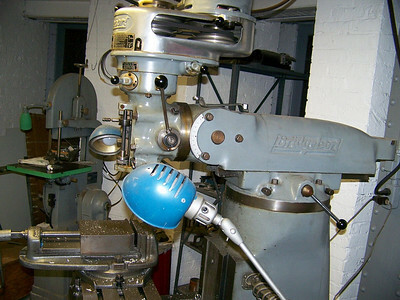 The lathe is a belt driven un-named unit, but in exceptional condition for its' age. 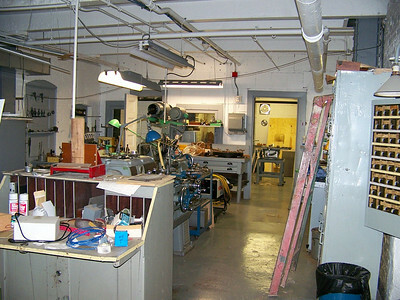 This machinery is located in the basement of Allegheny Observatory in Riverview Park, Pittsburgh, PA. 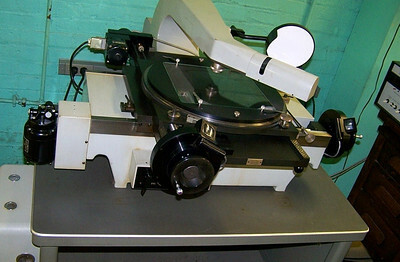 Recently used to cut metal. 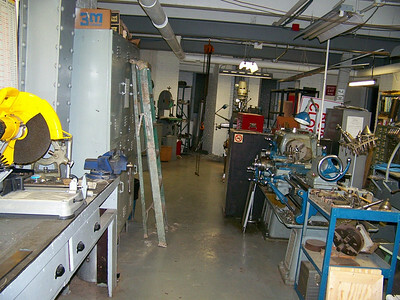 Looking from near center of the metal shop. 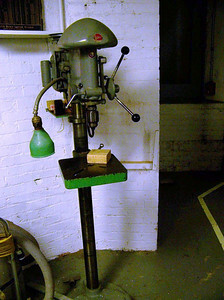 Old Delta Drill press - possibly about a 14 inch. 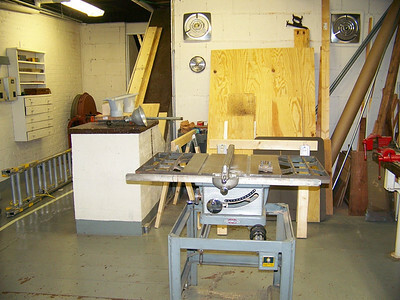 I took this image inside the adjoing wood shop. 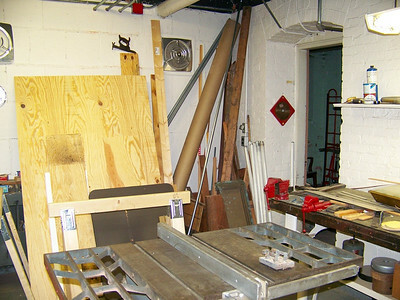 Bandsaw & hoist in the machine shop. 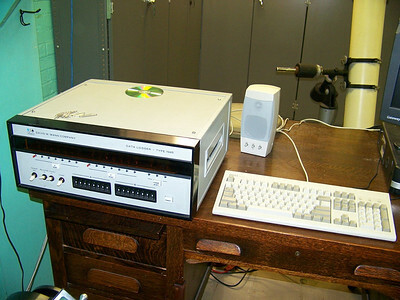 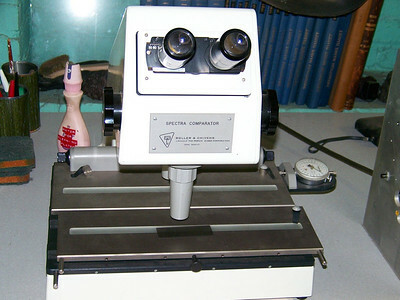 Just down the hall is this beautiful 6 inch Criterion Dynascope. 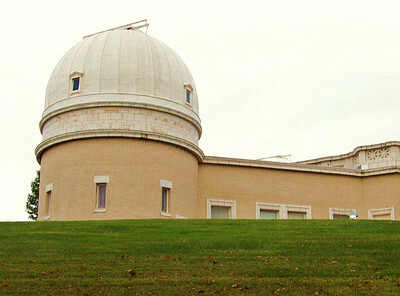 Two direction stellar measuring engine. 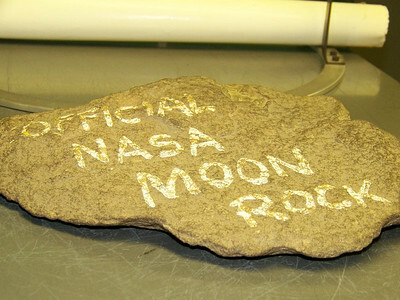 Possibly the most "un-offical" moon rock in the building. 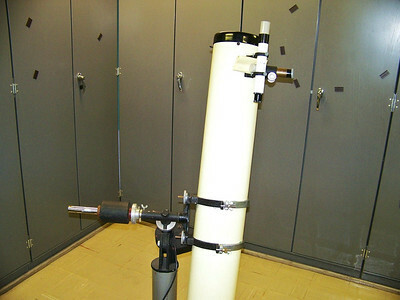 Dome to 30 inch Thaw Refractor Telescope - 5th largest refractor in the world. 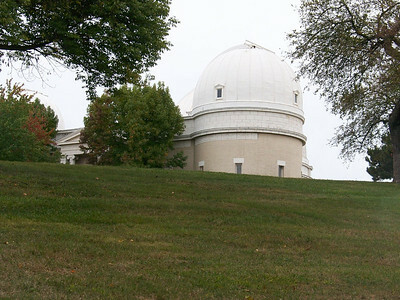 This dome at one time housed the 31 inch Brashear reflector telescope. 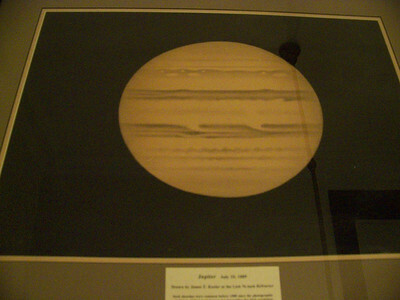 This hand drawn image & also the one on of Jupiter is of great interest to me. 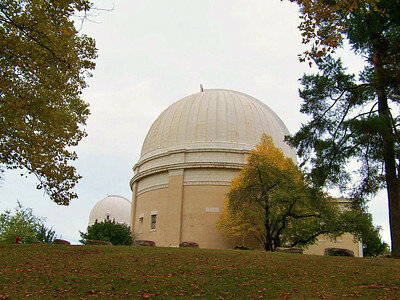 it is an original & was sketched by James Keeler on Jan 7, 1888 while using the 36 inch refractor at Mt Hamilton in California. 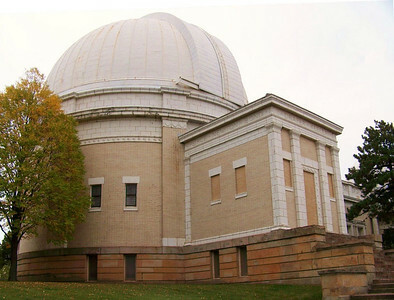 Keeler of course was a Director at Allegheny Observatory, and was the first person to discover the rings of Saturn were made from particles, and was not a solid. 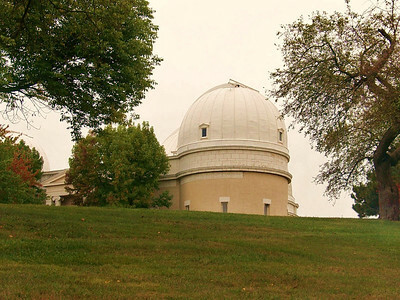 The sketch was made while Keeler was at Lick Observatory, and was brought to Allegheny. 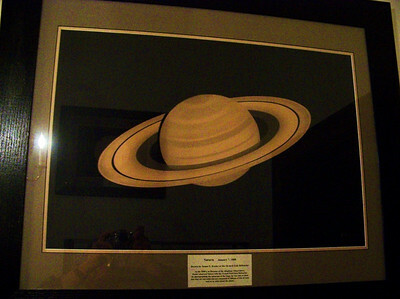 They have since been remounted and a more modern frame added to enhance the beauty of Keeler's artwork - Information verified by Art Glasser - Sept 2009. 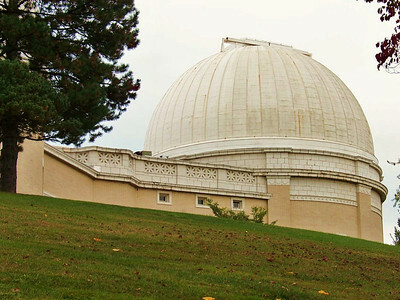 This is another Keeler sketch which at the eyepice of the 36 inch refractor at Lick Observatory. 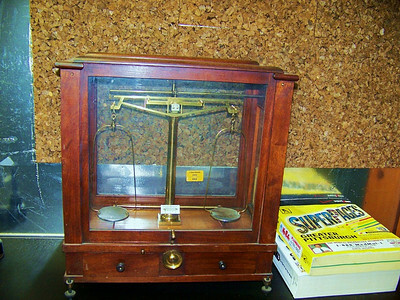 It is dated July 10, 1889 and signed J E Keeler. 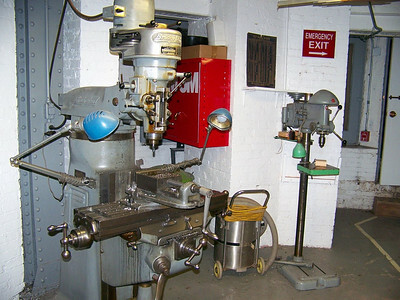 Largest lathe in the shop. 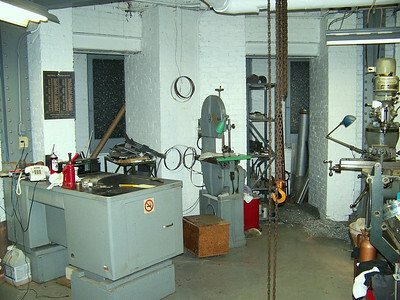 Perhaps 18 inches swing. 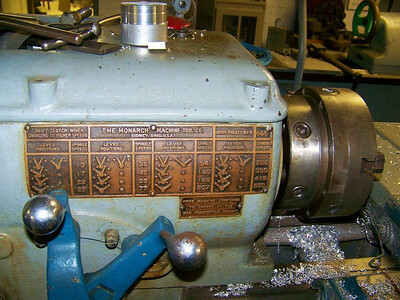 I could not find a name or brand but it has the old overhead belt drive that dated the machine.